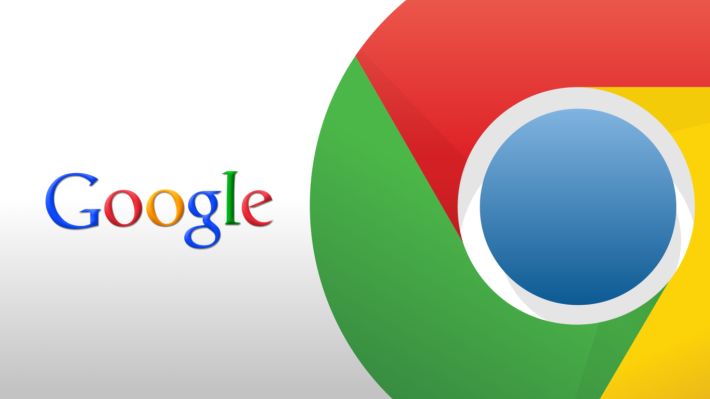 Google is now rolling out an update to Chrome stable that introduces a handy new feature and some bug fixes. The update, which will bring the version number up to 42, introduces website notifications. First launched in version 42 of Chrome Beta, this new feature will let you receive notifications once your favorite website is updated. In order for this to work, developers need to add the new Push API to their code so users can start getting notifications. In addition, this new version of Chrome will also let you add your favorite websites to your home screen much easier. Once you begin to frequent a website, a banner will pop up on your screen and prompt you to add the site to your home screen for easy access. Google has also added in some bug fixes and speedy performance improvements. Get the latest updates from sites with notifications. Adding your favorite sites to your homescreen is now even easier. Bug fixes and speedy performance improvements. Chrome version 42 is now rolling out in the Google Play Store, so head to the link below to grab it!